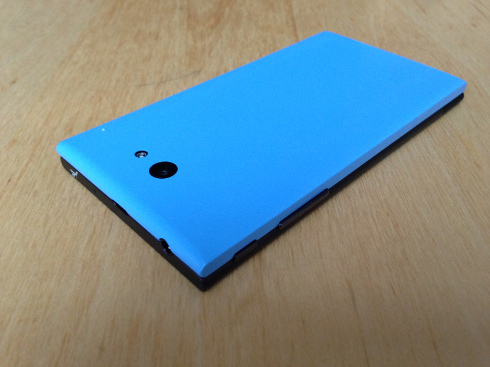 Sailfish OS is the operating system that powers the Jolla smartphone. It's an evolution of the Maemo/MeeGo Linux distribution that started life on the Nokia tablets back in 2005. During its rather tumultuous life it's evolved from a trailblazing tablet OS to possibly one of the most open and interesting smartphone OSes. Applications are built using the venerable QT framework with gestures and dialogue stacks at the core of its approach to interaction. At the same time it's a true Linux distribution allowing existing applications to be rebuilt and redeployed easily (you can even fire up GCC on the phone to build them in situ or hack away at Python if that's your bag). Personally I've been using Maemo/SailfishOS since buying an N810 around 2008, followed by an N900 and then a Jolla phone. 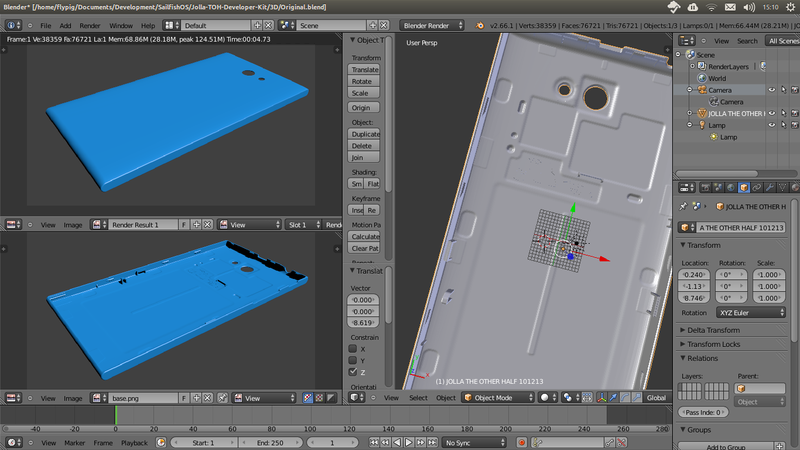 On this page you can find out about some of the software I've developed for the OS, as well checking out my 3D printed The Other Half covers produced in agreement with Jolla. 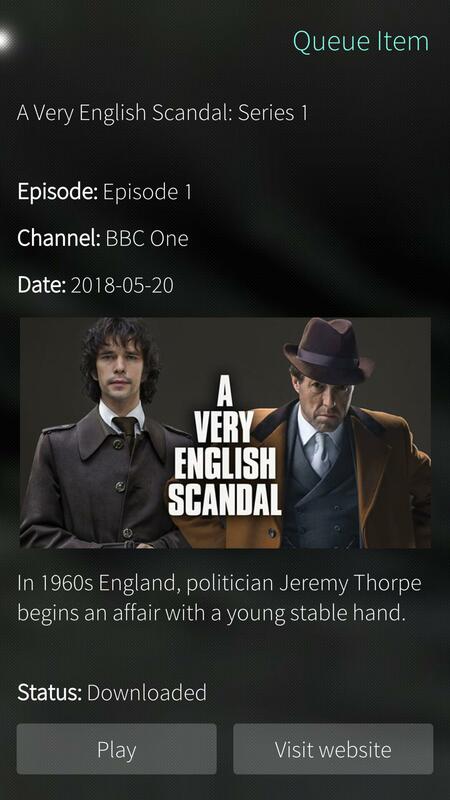 I'm really pleased to release version 0.3-1 of GetiPlay, the unofficial interface for accessing BBC iPlayer stuff on Sailfish OS. 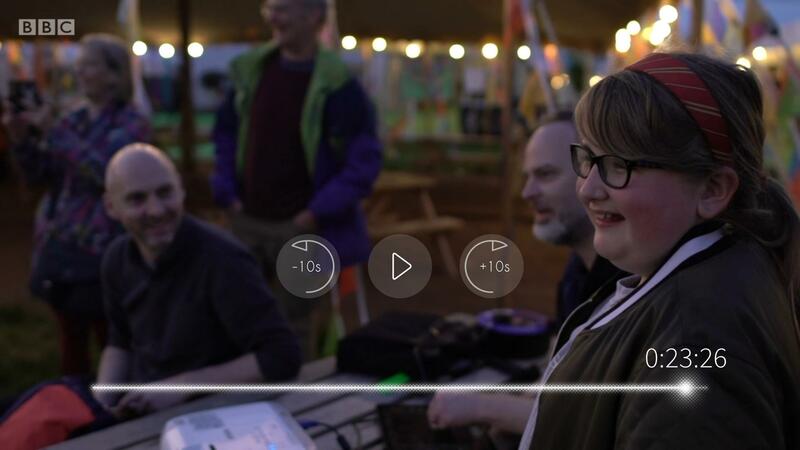 This latest version is a huge update compared to previous releases, with a completely new tab-based UI and a lovely download queue so you can download multiple programmes without interruption. 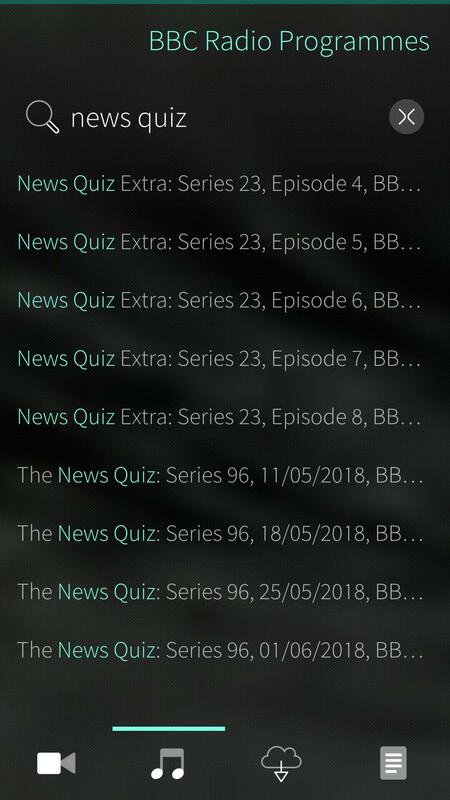 Immediate info about every one of the thousands and thousands of TV and radio programmes is also now just a tap away. Install yourself a copy from OpenRepos, grab the MIT-licensed source from GitHub or visit the GetiPlay page on this site. Late last night (or more correctly this morning) my SailfishOS phone completed its first ever successful authentication with my laptop using Pico over Bluetooth. A minor, but very fulfilling, victory. One step close to making Pico a completely seamless part of my everyday life. A new version of ownNotes is now available. The main difference is a fix to allow it to work with more ownCloud installations (specifically, it now also works on installations where the domain root requires different credentials than the ownCloud subfolder). 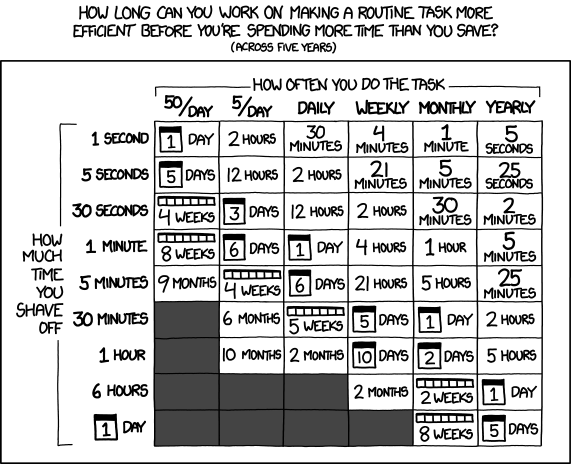 As before the source is on GitHub and the RPM on OpenRepos. Now the new version of ownNotes is available on OpenRepos, and the source is up on GitHub, there's also a page around here somewhere to pull everything together. Thanks go to Benoît Hervier (Khertan) for kindly allowing me to make the new release now he's no longer supporting the Sailfish version. There are now three new 3D printed cover designs available from the The Other Side pages for Jolla phones. There are two Celtic knot designs and one with studs that can be built on with LEGO ® bricks. Hopefully this will be just the start and there are more new designs in the pipeline! After some new deliveries from Shapeways, I'm pleased to now be making available three new colours in the The Other Side 3D printed Jolla cover range. There's yellow, orange and green to go alongside the other five colours that were already available. 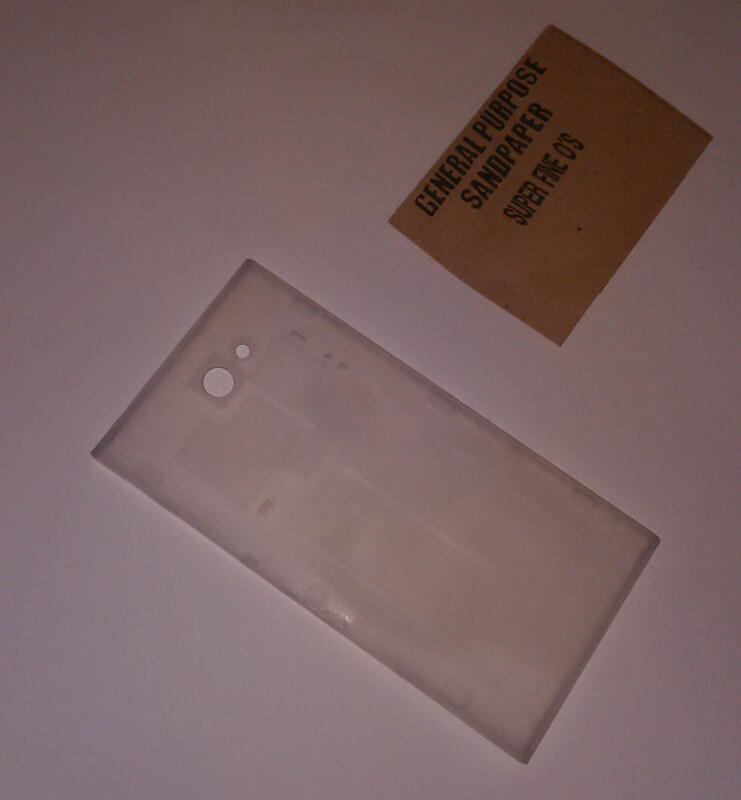 After lots of preparation (and procrastination) I've finally managed to get things together so you can buy 3D prints of The Other Half back covers for Jolla phones from Shapeways. Check out the details on this page. Given the design is from Jolla and the printing is by Shapeways it really shouldn't have taken so long to get this sorted, but it's astonishing how much preparation was involved. That, and I had to wait for a sunny day before I could take the photos (doesn't happen often here in Liverpool!). OpenVPN-Rig is a small application for configuration and controlling an OpenVPN client connection from a Sailfish OS phone. 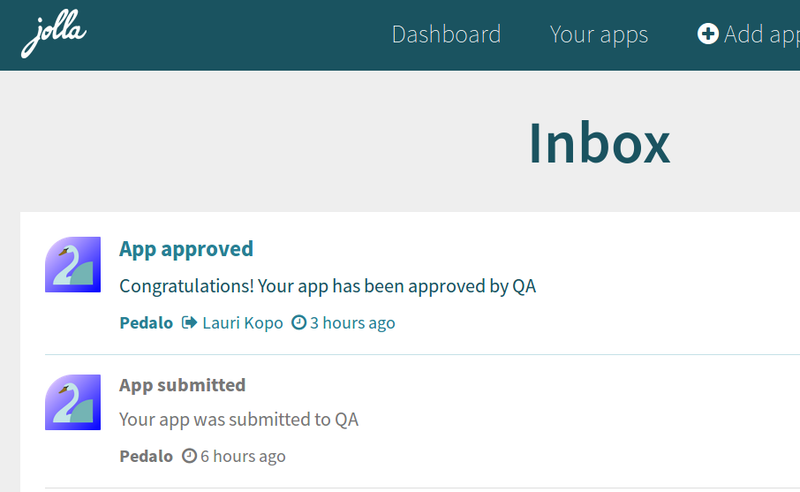 I've just submitted it for QA to the Jolla Store. It's the first time I've submitted an app so this is all very new, but to be honest I'm not expecting it to get through. The app violates one of the store's requirements that it not need setuid permissions. Still you never know, and I thought I'd give it a try anyway. There's also now an OpenVPN-Rig page with some more info and screenshots. It's fair to say this is a misleading title. As you'll discover if you take the trouble to read through (and now you've started, you'd be missing out if you didn't), this has nothing to do with either feats of derring-do or my wife Joanna. No, this is to do with my Jolla phone. Back in the day, before smartphones were ubiquitous, many phone manufacturers tried to lure in the punters by offering interchangeable fascias or backplates. Not very subtle, or high-tech, but presumably effective. Well, Jolla have decided to return to this, while taking the opportunity to update it for the 21st Century. Each Jolla smartphone appears to be built in two halves, split parallel to the screen and with the back half ("The Other Half") replaceable to provide not just different styles, but also additional functionality. The extra functionality is provided by cleverly using NFC-detection of different covers, along with the ability for covers to draw power from and communicate with the main phone via a selection of pins on the back. At the moment there are only four official Other Halves that I'm aware of: Snow White (the one that comes as standard), Keira Black, Aloe and Poppy Red (the preorder-only cover). They use the NFC capability to change the styling of the phone theme as the cover is changed, but in the future there's a hope that new covers might provide things light wireless charging, solar charging, pull-out keyboard, etc. For me, the interesting thing about the phone has always been the Sailfish OS that powers it. As anyone who's ever set eyes on me will attest, I've never been particularly fashion conscious, so the prospect of switching my phone cover to match my outfit has never offered much appeal. 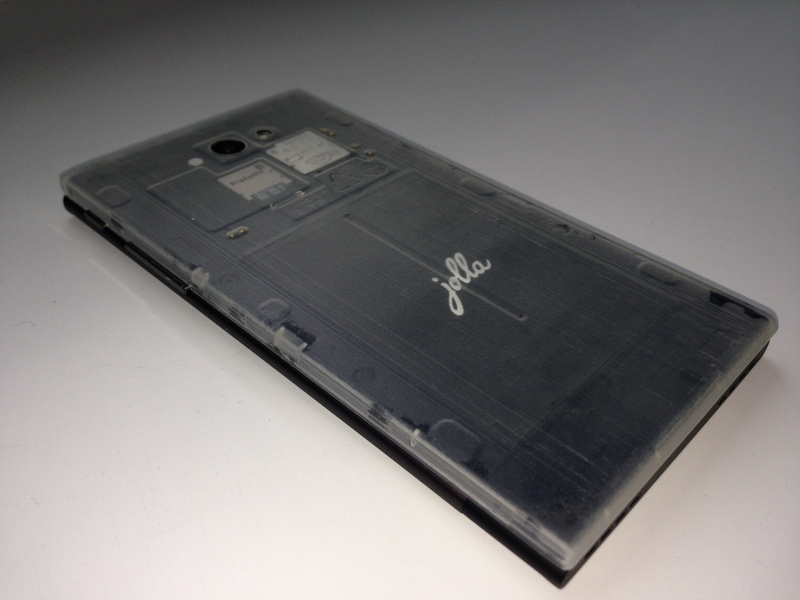 However, since the good sailors at Jolla have released a development kit for The Other Half, and since it seemed like an ideal challenge to test out the true potential of future manufacturing - by which I mean 3D printing - this was not an opportunity I could not miss. Rather brilliantly, the development kit includes a 3D model which loads directly into Blender. From there it's possible to export it in a suitable format for upload directly to the Shapeways site. The model is quite intricate, since it has various hooks and tabs to ensure it'll fit cleanly on to the back of the phone. Sadly this means that most of the usual materials offered by Shapeways are unavailable without making more edits to the model (sadly, it will take a bit more work before it can be printed in sterling silver or ceramic!). My attempt to print in polished Strong & Flexible failed, and eventually I had to go with Frosted Ultra Detail. Not a problem from a design perspective, but a bit more expensive. The result was immaculate. All of the detail retained, a perfect fit on the phone and a curious transparent effect that allows the battery, sim and SD card to be seen through the plastic. Although a perfect print, it wasn't a good look. Being able to see the innards of the phone is interesting in an industrial kind of way, but the contouring on the inside results in a fussy appearance. The good news is that all of the undulations causing this really are on the inside. The outer face is slightly curved but otherwise smooth. The printing process results in a very slight wood-grain effect, which I wasn't anticipating, but in hindsight makes sense. The solution to all of this was therefore to sand the outside down and then add some colour. 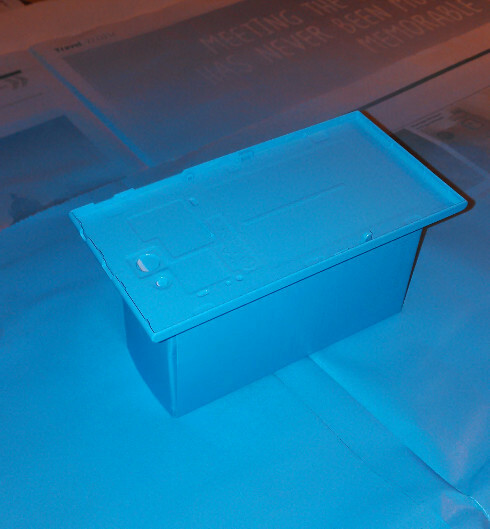 The colour I chose was a pastel blue, or to give its full title according to the aerosol it came in, Tranquil Blue. Irrespective of the paint company's choice of name, the result was very pleasing, as you can see from the photos below. The 3D-printed surface isn't quite as nicely textured as the original Other Half cover that came with the phone, but I believe most people would be hard-pressed to identify it as a 3D-printed cover. It looks as good as you might expect from mass-produced commercial plasticware. With the design coming straight from the developer kit, I can't claim to have made any real input to the process. And that's an amazing thing. Anyone can now generate their own 3D printed Other Half direct from Shapeways with just a few clicks (and some liberal unburdening of cash, of course!). A brand-new or updated design can be uploaded and tested out just as easily. It's genuinely exciting to see how 3D printing can produce both practical and unique results. The next step will be to add in the NFC chip (it turns out they're very cheap and easy to source), so that the phone can identify when the cover is attached. 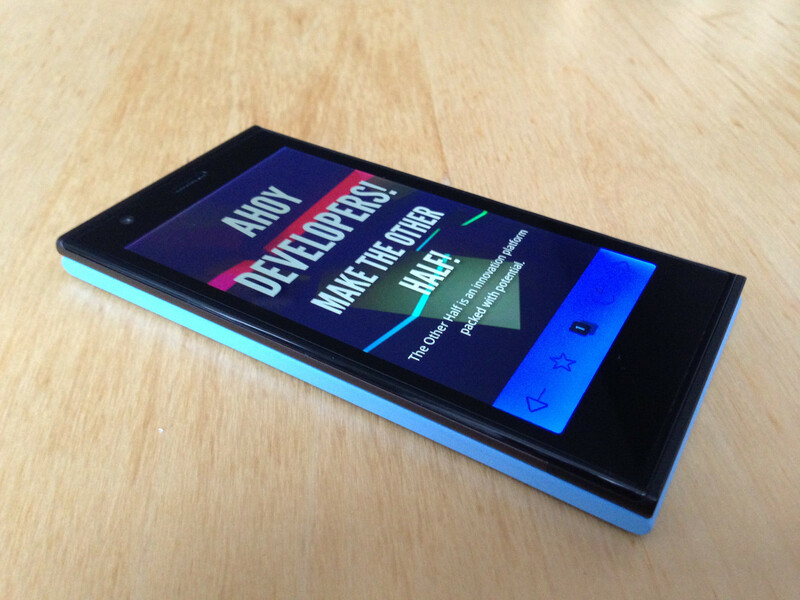 This weekend I tried my hand at a bit of SailfishOS programming, and once again have been pleasantly surprised. There's no shortage of places to get Apps from for a Jolla phone: the Jolla Store, the Yandex Store and the OpenRepos Warehouse being just a few. But even with this smörgåsbord of stores there are still obvious gaps. For example, I wanted to connect my phone through my home VPN, so that I can access things like SMB shares and ssh into my machines. The iPhone has an OpenVPN client, but the frustrating file management on the iPhone meant I never got it up and running. Unsurprisingly Android has good OpenVPN support which combines well with the broad range of other good network tools for the platform. In contrast the various SailfishOS stores are sadly bereft of OpenVPN solutions. 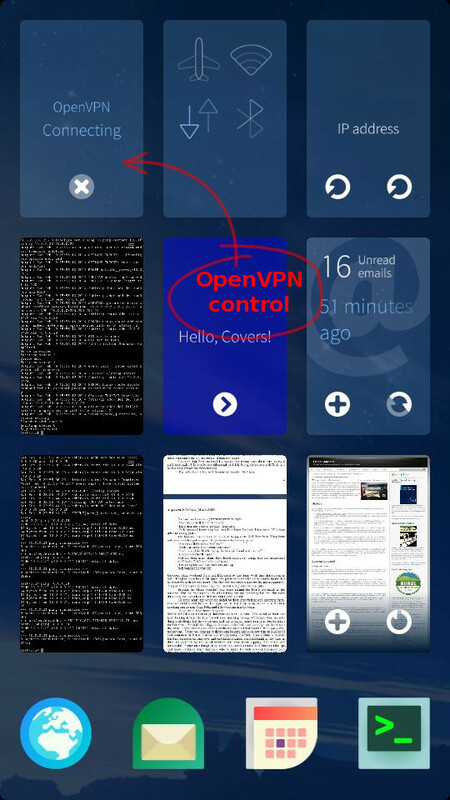 However, a quick search using pkcon showed the command line openvpn client available in the Jolla repositories. I was astonished when, after a few commands to transfer the relevant client certificates and install the tool, it was able to connect to my VPN first time. 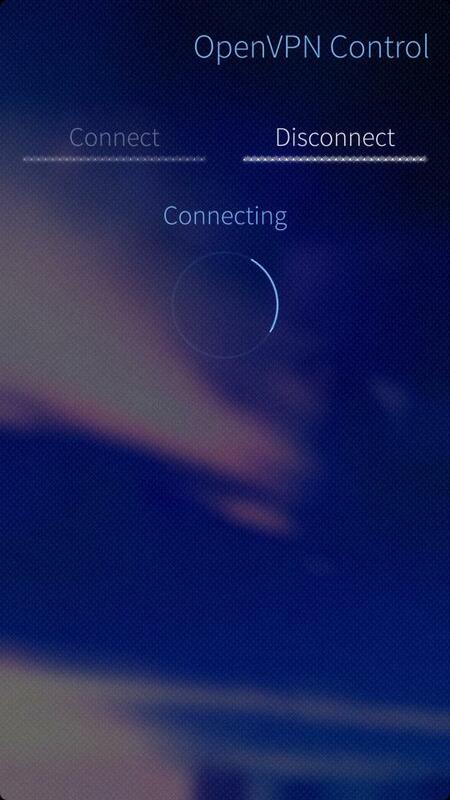 This is what I'm loving about SailfishOS. 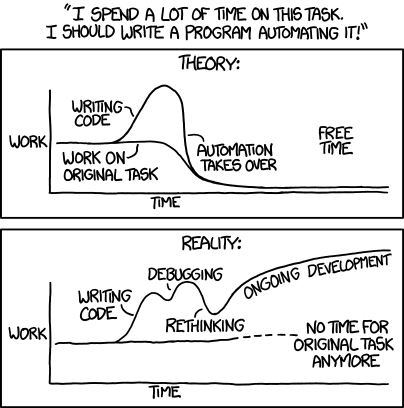 It speaks the same language as my other machines and runs the same software. Getting it to talk to my VPN server was really easy, even though you won't find this advertised in the headline features list. Still, having a command line tool isn't the same as having a nicely integrated GUI App, so this seemed like a great opportunity to try out Jolla's Qt development tools. 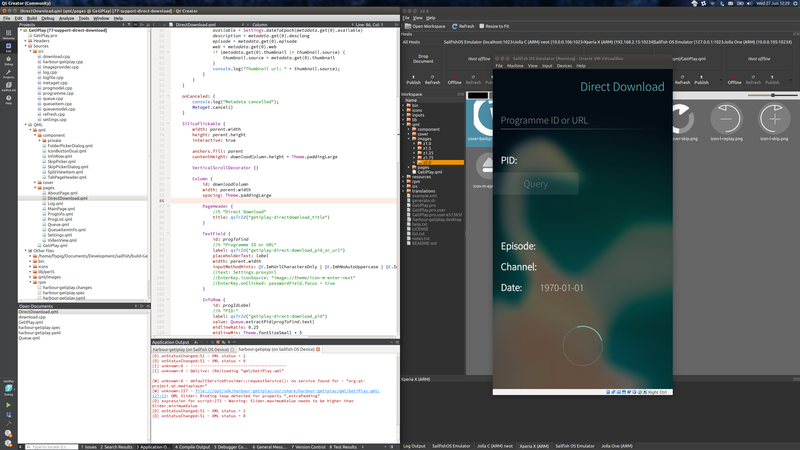 I've not done any Qt development in the past so started by working through the examples on the Sailfish site. Qt seems to be a nice toolkit and it's set up well for the phone, but Qt Quick and QML in particular require a shift in approach compared to what I'm used to. 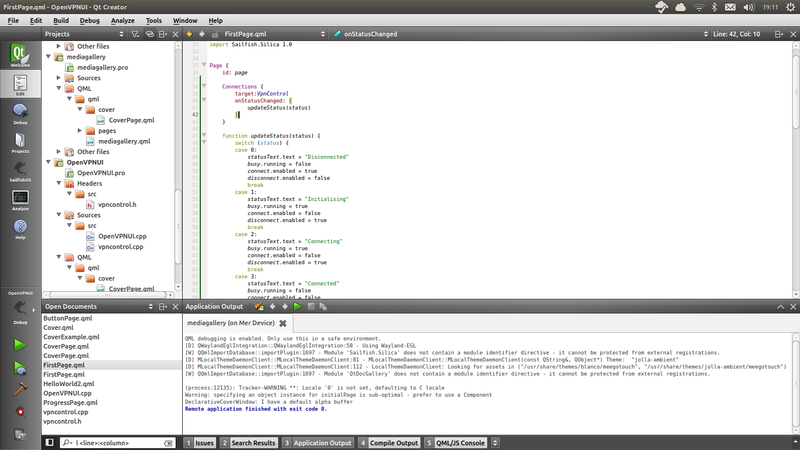 Qt Quick obfuscates the boundary between the QML and C++ code. It's effective, but I find it a bit confusing. Still, after a weekend of learning and coding, I've been able to knock together a simple but effective front-end for controlling OpenVPN connections from my phone. As well as providing a simple fullscreen interface, you can also control the connection directly from the home screen using the clever SailfishOS multi-tasking cover gestures: pull the application thumbnail left or right to connect to or disconnect from the server. 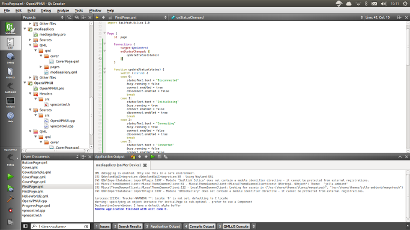 What I think this demonstrates is how quick and easy it is to get a useful application up and running. The strength is the combination of the existing powerful Linux command line tools, and the ability to develop well-integrated SailfishOS user interfaces using Qt. I'm really pleased with the result given the relatively small amount of effort required. 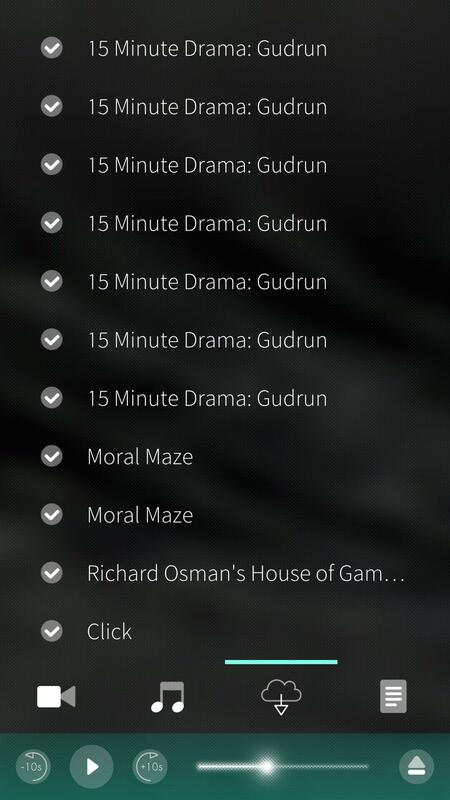 If I get time, there's plenty more to be done. Currently the configuration runs directly from the openvpn script, but allowing this to be configured from the front-end would be an obvious and simple improvement. After this, mounting SMB shares will be next. Version 1.86 (22 Sep 2016) for SailfishOS. 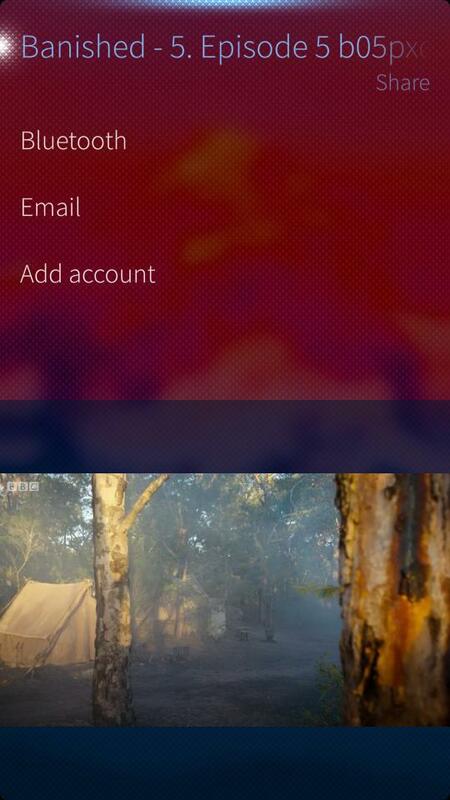 Version 0 (30 Mar 2014) for SailfishOS.